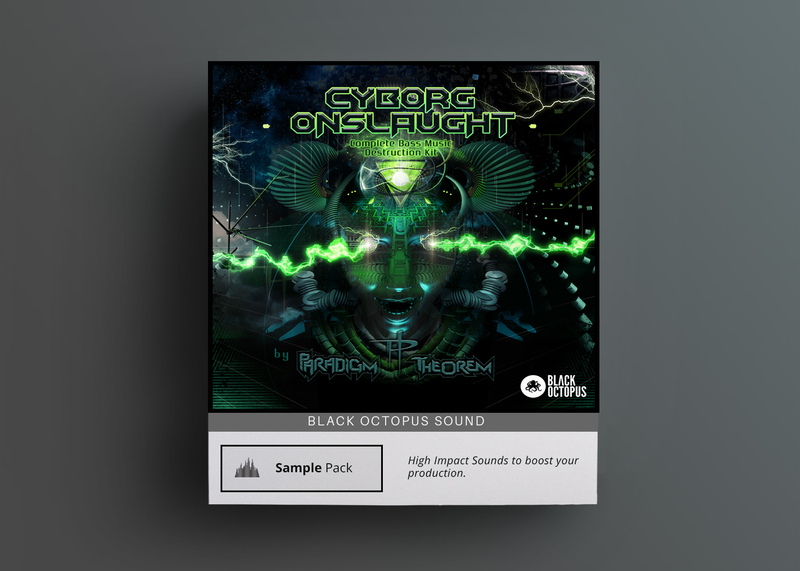 From deep and raw analog basslines, tribal-infused percussion loops, crispy clap loops, top & punchy kick loops to dark tech synths & stabs, glitched vocals & noise FX sounds – The “Gramo” has it all. 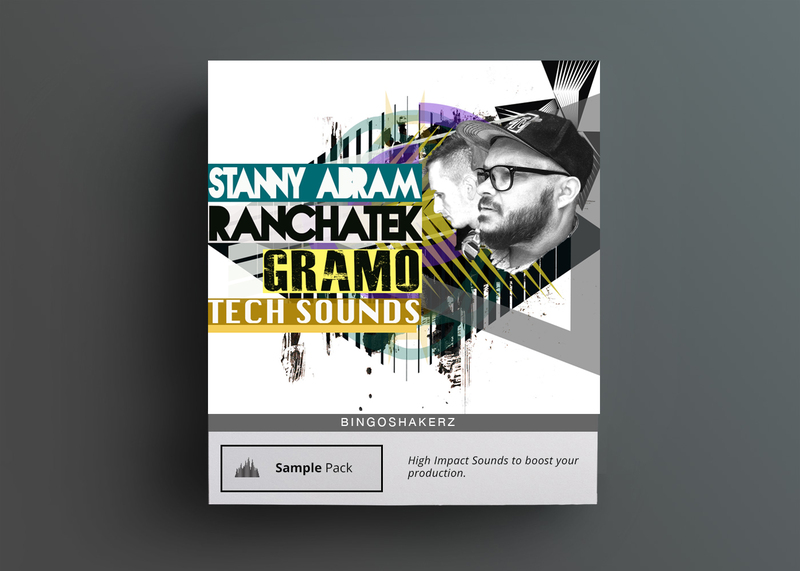 Gramo Tech Sounds by Stanny Abram & Ranchatek features 500 MB of driving, dark tech house sounds. 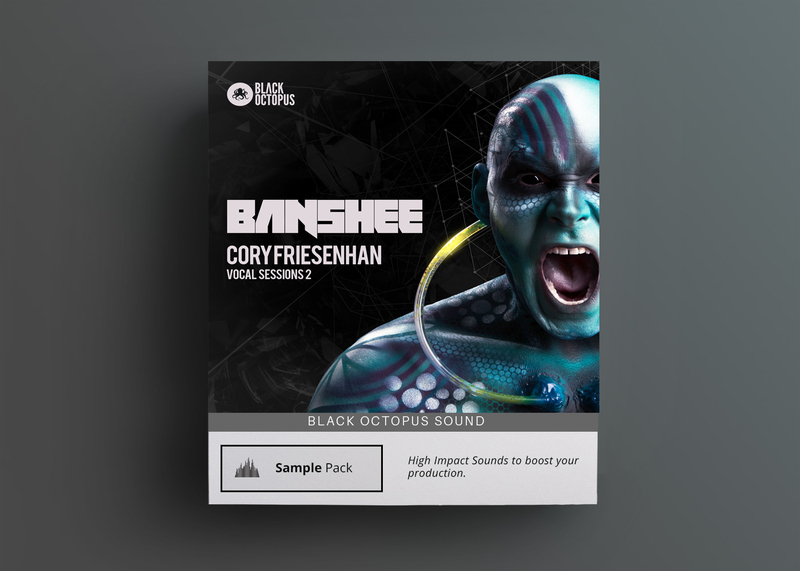 -Bass Loops: 40 low-enders presented in 124 and 125 BPM. -Clap Loops: 10 crispy clap loops. -Percussion Loops: 60 tribalistic workouts. From African ensembles to Brazilian street-carnaval sounds. -Top Loops: 80 beat builders for instant groove creation from fully kick-free workouts to stripped hat / shaker only lines. 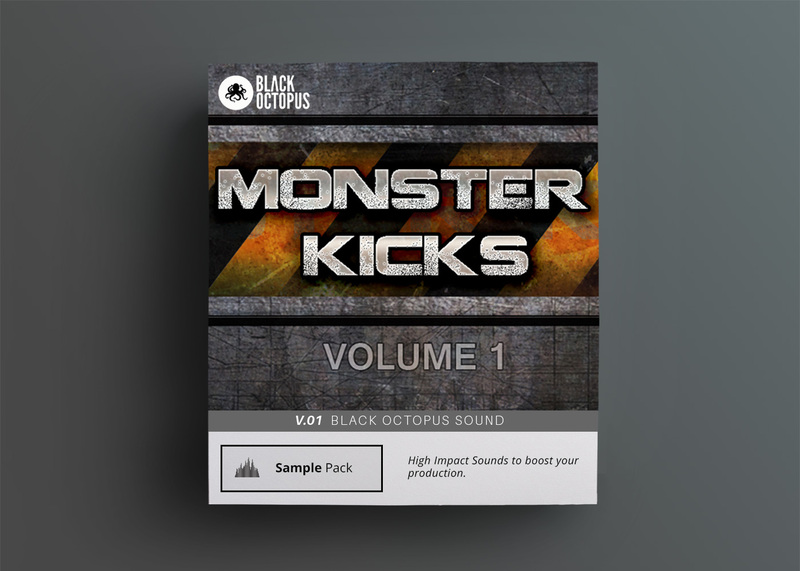 -Kick Loops: 30 punchy kick drum loops are ready for serious low-end action. 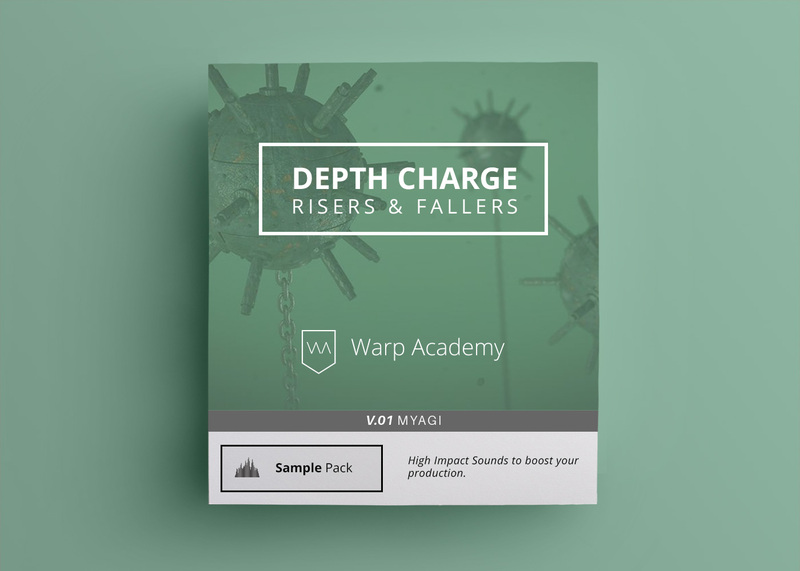 -Music Loops: 10 musical hooks,from dark tech stabby grooves to acid-influenced synths. -Vox Loops: 10 glitched & pitched vocal-hooks. -FX: 6 white noise falls & rises.